Retaining Walls - Delmarva Site Development, Inc. 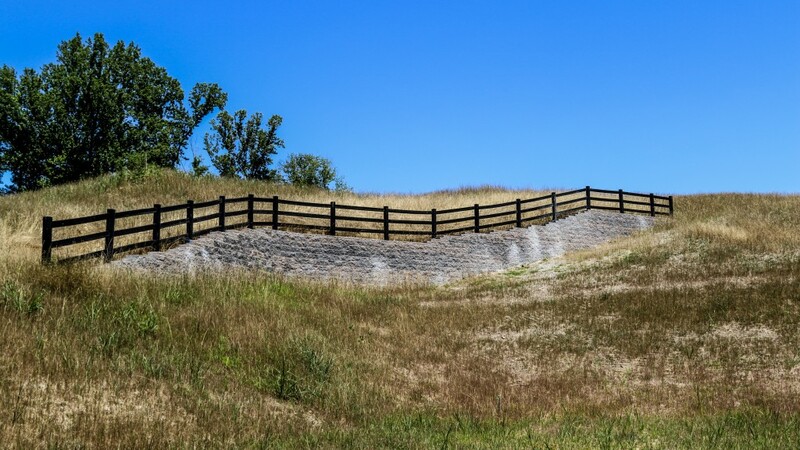 Allow Delmarva to take over the retaining wall process for your project and reduce the effort necessary to install these key aspects of the project landscape. Our team procures shop drawings and necessary permits to construct the wall in the field using only the basic plan view drawings provided by your engineer. Client options related to the aesthetics of the retaining wall are always offered including the selection of retaining wall block, color, and fencing or rail.